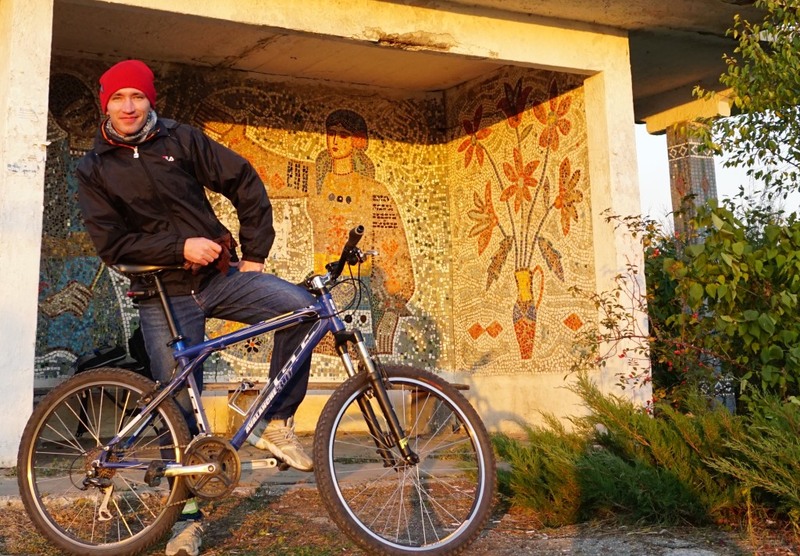 Discover Pyramids in Trasnistria by bicycle! What to do on Sunday morning after loong hours at work during the week? 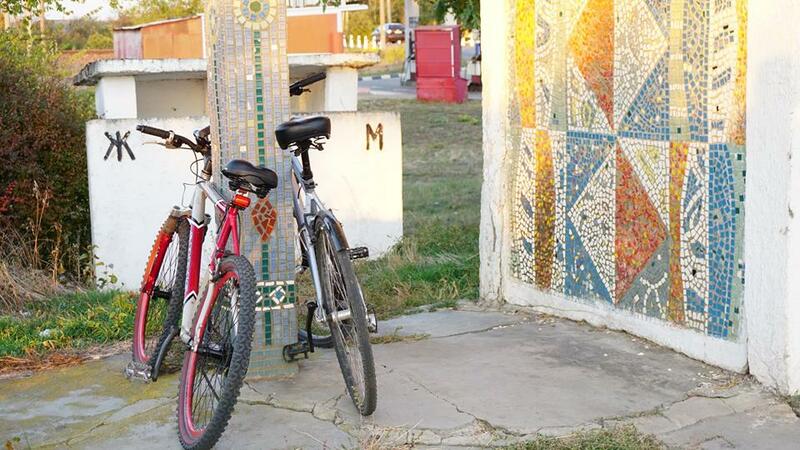 Surely, get on your bike and discover more and more of Transnistrian countryside! 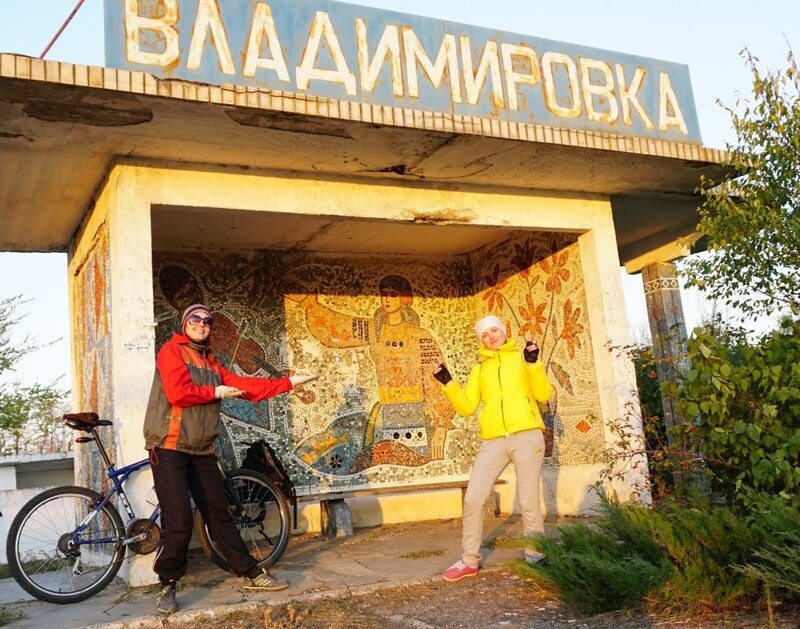 So 3 bikes, 3 friends, Olga, Luba and Dmitri wend to Piramids which doesn exist for the rest of the world. It was quit difficult to find, but after short communication with Russian Peacekeepers from the Tank unit we knew where should we go. 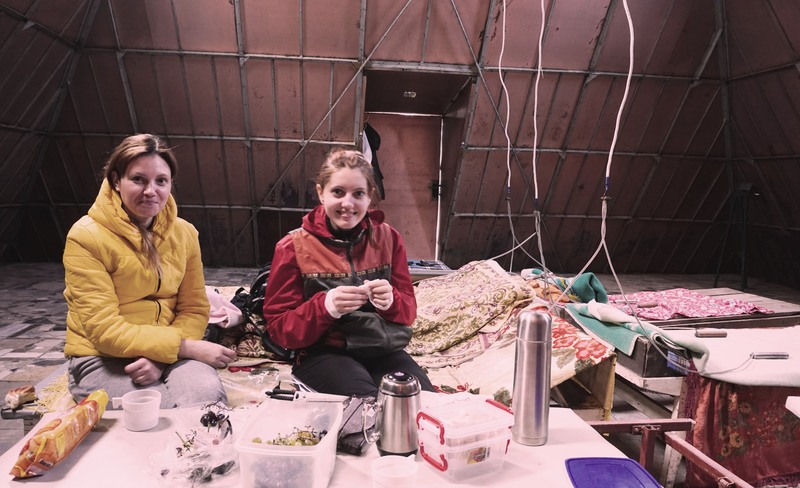 We had a short picnic inside of the Big Pyramid. 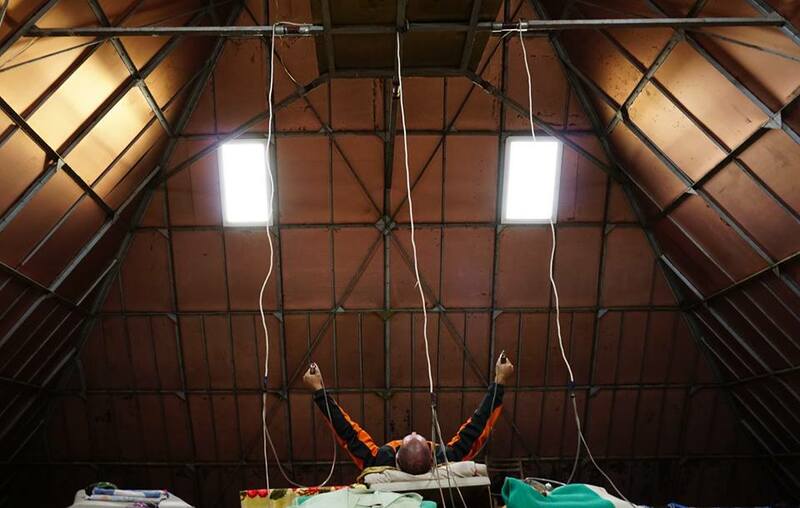 I re-charged myself with new energy from Transnistrian Space Cosmodrome. 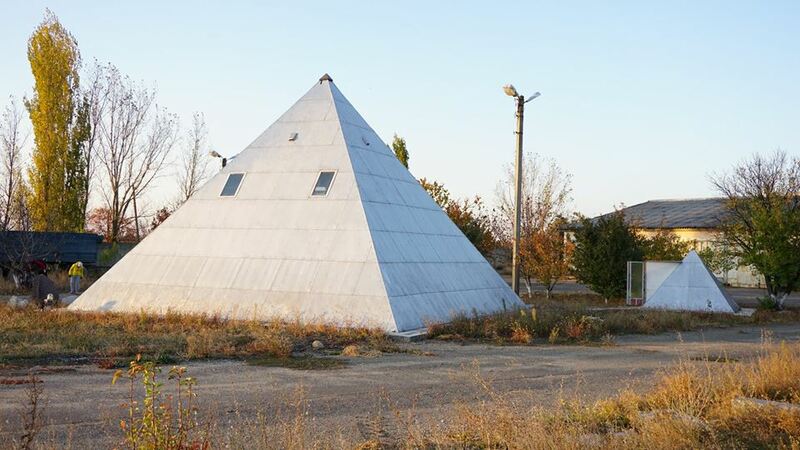 Yeh, there is a special Soviet style toilet very close to motorway Tiraspol-Odessa. It took us about 25 minutes to get there by bicycles.